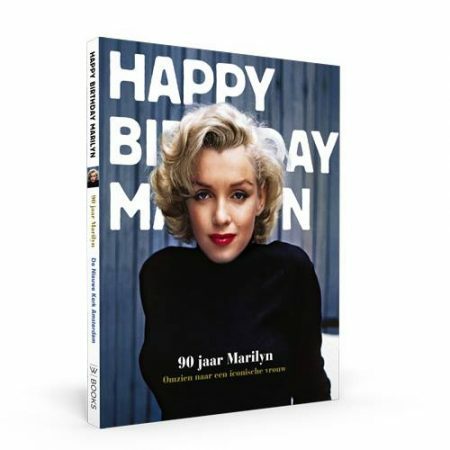 With collector Ted Stampfer’s latest exhibition, Happy Birthday Marilyn, opening in Amsterdam on October 1, an accompanying catalogue (in Dutch) will be made available from online bookstores worldwide. Mr Stampfer previously compiled a catalogue for The Private Marilyn, a 2013 exhibition in Switzerland. 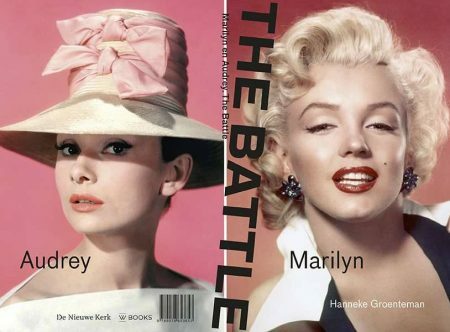 Also coming from the Netherlands in October is Marilyn and Audrey: The Battle, a children’s book by Hanneke Groenteman, about two girls studying MM and Audrey Hepburn for a school project – and as they dig into the stars’ lives the girls learn about friendship, love and jealousy.